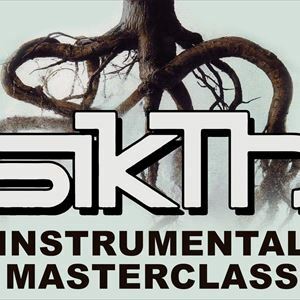 Enjoy an evening with Dan Foord, James Leach and Dan Weller - drummer, bassist and guitarist from prog-metal/djent pioneers SikTh. The guys will take you on a journey through the creation of their highly influential 2003 debut "The Trees Are Dead & Dried Out, Wait For Something Wild". Featuring an instrumental set from the 3 musicians plus a breakdown of the techniques and ideas featured within this ground breaking album.